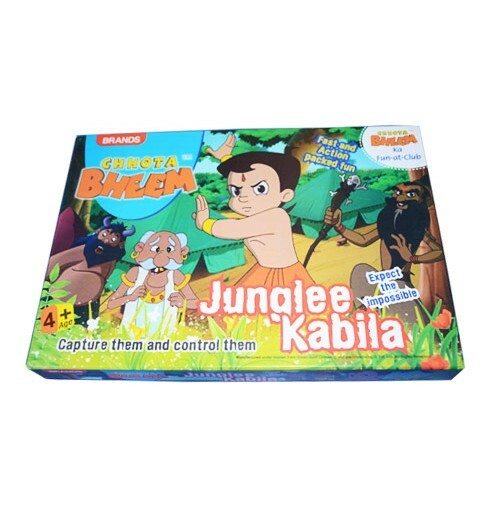 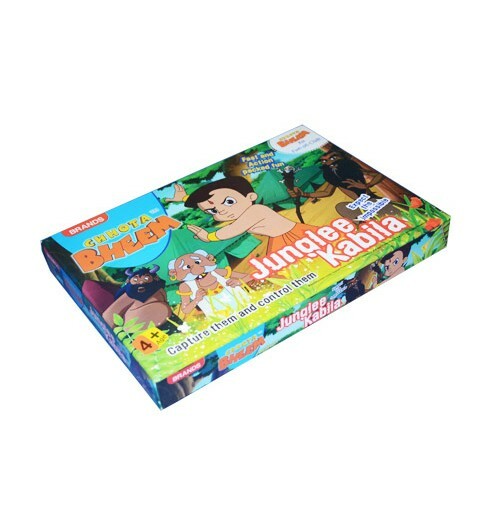 Gift your kid with Chhota Bheem Junglee Kabila. 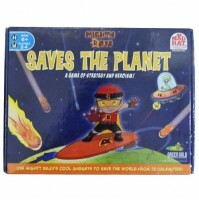 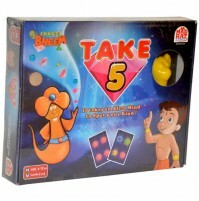 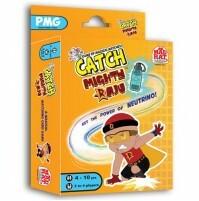 It is a fun Game for elders and young ones alike!It can be played by 2 to 4 Players. 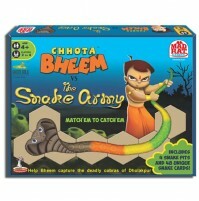 Its a very thrilling, simple and action packed game. 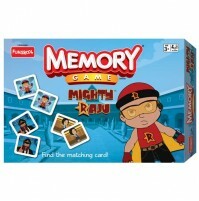 Buy and enjoy the Game.